“Hard Reset”, Also Known As Restore Factory Settings, Is A Method Of Reverting All The Phone’S Settings To It’S Factory Default. You May Reset Your Phone Either The “Hard” Way (Which Resets The Phone And Deletes Your Personal Settings) Or The “Soft” Way (Which Resets The Phone But Keeps Your Personal Settings. Remove The SIM Card And Memory Card First. 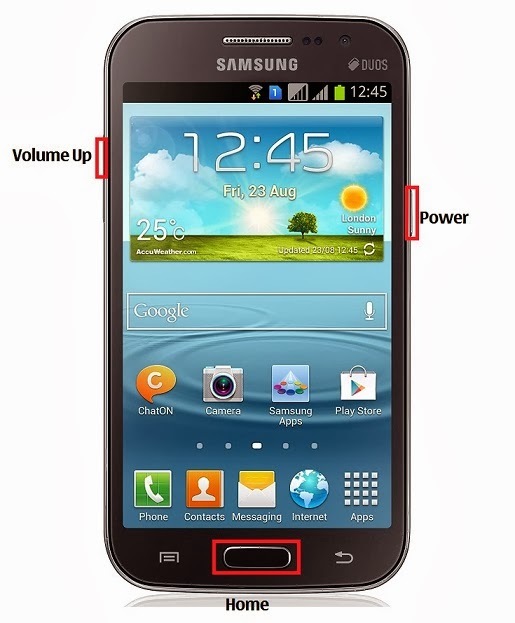 3.Keep Pressing These 2 Buttons + Press Power Button For 2-3 Seconds.